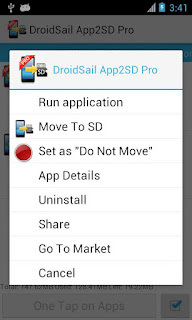 Have you ever run out of disk space while installing new apps in your Android device? Did you try to free up the disk space by moving apps to SD card but failed to move the apps which were marked internal only? 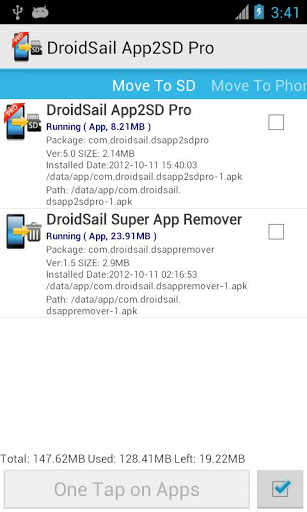 Then DroidSail Super App2SD Pro is the best bet for you. 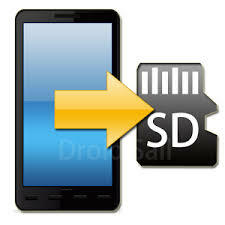 Super App2SD Pro literally moves all the apps from internal storage to SD card, even the apps which were marked as internal only by the system. DroidSail Super App2SD Pro can also free up disk space by clearing app cache by just a tap. This app requires a rooted Android device, v2.2 and above to work. Some app which has widget/alarm/wallpaper/InputMethod in using is not recommanded to be moved to SD card, which may cause problem. You can try out this app if you have a rooted Android device (v2.2 and above).